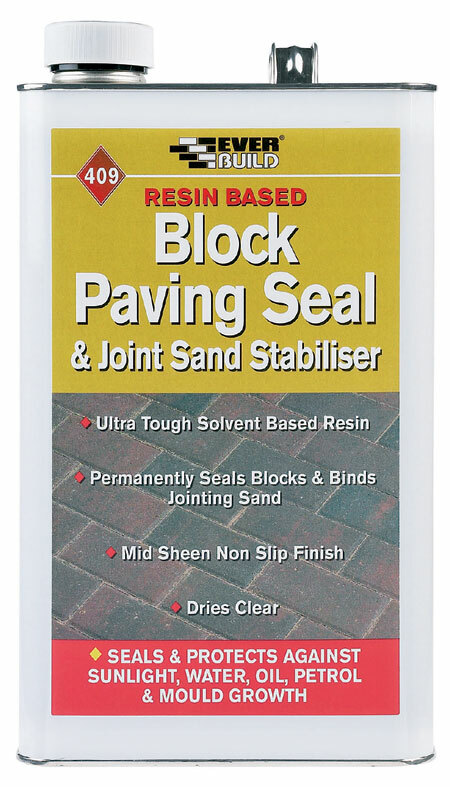 Block Paving Seal is a clear solvent based acrylic coating designed to bind jointing sand and form a durable seal over block paving and other mineral paver/flags. Seals and protects against sunlight, water, oil, petrol and mould growth. Mid sheen, non-slip finish. Dries clear.